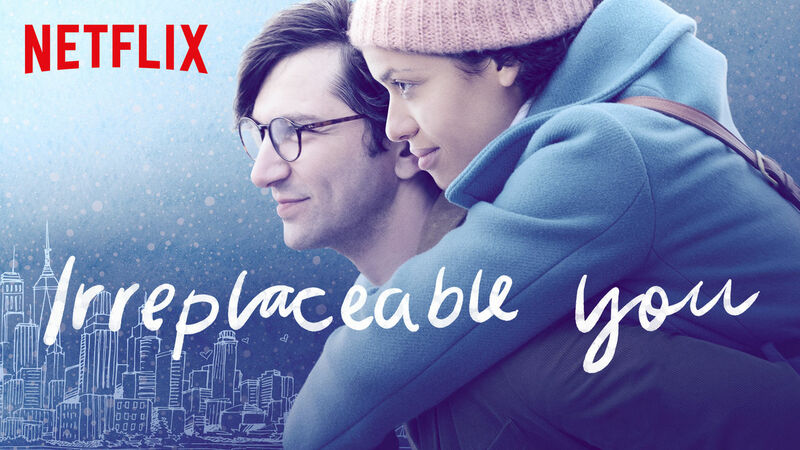 The movie Irreplaceable You is one of Netflix’s newest hits. It will make you both laugh and cry in a matter of an hour and thirty-six minutes. It is about Abbie (Gugu Mbatha-Raw) and Sam (Michiel Huisman) who are best friends that are about to get married. But the unfortunate news may get in the way of that happening. Abbie and Sam have been best friends since childhood and are engaged to be married. However, their lives come crashing down when Abbie is given a terminal cancer diagnosis. She tries to avoid coping with her sadness by arranging the structure of Sam’s life when she is gone, including finding him a new partner. Along the way, Abbie joins a support group and makes unlikely friendships with three patients. All of them have one thing in common and that is that they focus on living, even while they are dying. Instead of getting ready for their beginning, Abbie and Sam now have to prepare for the end. The actors in this movie did such a great job of portraying their characters’. I felt they did a good job of showing their characters emotions. I thought that the main character, Abbie who was played by Gugu Mbatha-Raw did an amazing job of showing mentally what her character was going through. My favorite part of this whole production was the plot of the movie. There are multiple versions of the same idea of a movie. Like for example, people may compare this to “The Fault in our Stars” or “Me before You” or even “A Walk to Remember”. But what makes this so unique is that right at the beginning of the movie you know that she will die. But what you do not know is all the in between. Which that is what I think makes this movie so interesting and different from the rest. The most interesting part of the movie to me was that at the beginning of the movie the writers of this movie erase the assumption of the audience of whether or not Abbie will die. They do that by showing the first scene at a cemetery with Sam at her grave while Abbie is narrating the movie. This was an interesting move by the director because now you wonder how the story will go and even if this movie is going to be good or worth the watch. But instead of making this a sappy love story it was made as an appreciation of life and with your loved ones because you really never know when the end could come. To conclude, I really enjoyed this movie. I believe this was well set up and brought about. The plot of the movie is my favorite part because it is very interesting to see how the movie went on with knowing that the main character was already going to die. This review was meant to be positive and I would not change much about this movie.